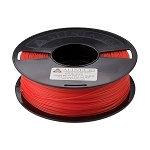 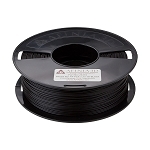 Afinia Value-Line filament works extremely well with Afinia H480, H800, and H479 3D printers along with 3D printers from other manufacturers that accept 1.75 mm PLA filament. Specially designed reels can be used with both the H800 and H480/H479 printers stock spool holders; no special spool holder required! 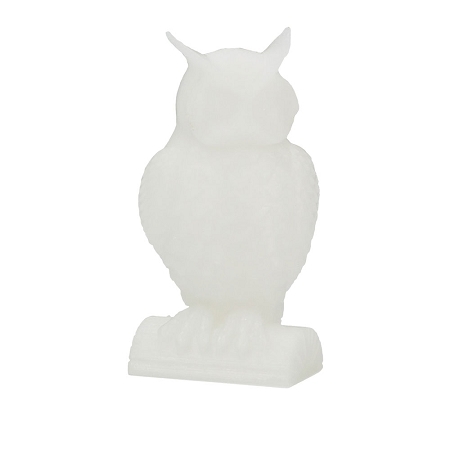 Raft and support material are easily removed from the printed model. 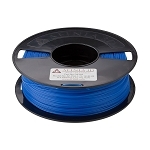 Historically, printing in PLA meant either printing without supports and limiting the geometry options for printing or struggling to remove support material that is locked onto the model. 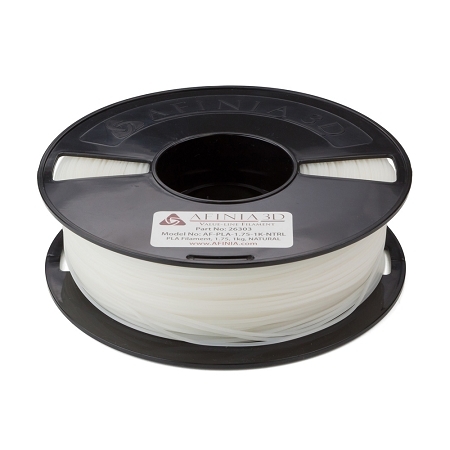 Afinia's Value-Line PLA has a superior formulation that allows for fantastic prints of any geometry without the concern of difficult raft/support removal as the supports pull off very easily. 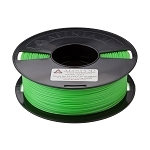 Certified for use in Afinia H-Series and compatible printers.